Here we can unlock the Huawei B310 (B310s-927 , B310s-22 ,B310As-852 ,B310s-925 , B310As-852 ) with very easy process ! Setting up the service is incredibly simple, which makes for a refreshing change from most broadband services, And it’s a plain device all around. A simple black oblong with sloping sides, it will look inconspicuous in most homes, blending into the background like a router should. You can set your Huawei B310s up yourself, so there’s no need to wait weeks to get online. All you have to do is insert the supplied SIM card, plug the box in and turn it on. You should then have instant home internet. Both unexciting and inoffensive, it benefits from being quite compact at 181 x 126mm, so you can tuck it away almost anywhere. In many ways Huawei B310s is a fairly simple service with few features – though you can connect up to 32 devices simultaneously at a distance of up to 250 metres, so unless you have the smartest of smart homes or live in a mansion, you’ll probably be able to get everything online. But while the box itself isn’t packed full of features, the simplicity and flexibility of it are key selling points. It’s simple to set up, as discussed above, and you don’t need a home landline to use it, potentially saving you a lot of money, not to mention the annoyance of having cables trailing around. This simplicity also means you can use it just about anywhere. All you need is Three signal and electricity. And while it’s unlikely to match the fastest home broadband speeds, it’s a whole lot faster than what you’ll likely be getting if you can’t get fibre broadband where you are. 5. Now your Huawei B310 (B310s-927 , B310s-22 ,B310As-852 ,B310s-925 , B310As-852 ) device will shows network signals and strats working !!! 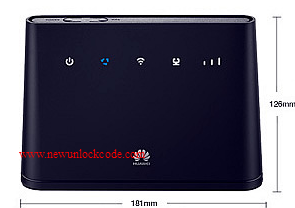 The Huawei E5783B-230 is a 4G mobile Wi-Fi hotspot that allows you to use any network provider of your choice as the device is unlocked. The best feature about this device is its lightning fast download speed reaching up to 300 Mbps! You can use this hotspot with up to 16 different Wi-Fi enabled devices including laptops, iPhones, smartphones, iPad, tablets, gaming consoles etc. The Huawei E5783B-230 is a perfect companion if you travel to work by train as it has an amazing 6 hours working time! The Huawei E5783B-230 provides you with lightning fast download speed that will reach up to 300 Mbps allowing you to roam the inter super-fast. The Huawei E5783B-230 allows you to roam the internet for up to 6 hours as It has a long lasting battery life! 5. 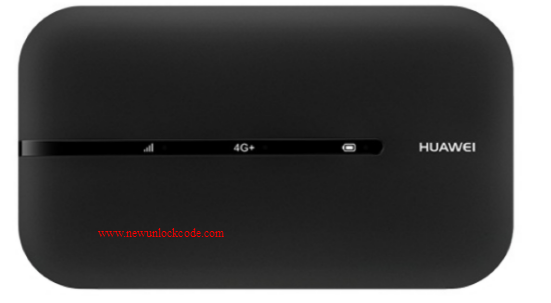 Now your Huawei E5783 ( E5783B-230) device will shows network signals and strats working !!! Stay entertained with FREE Video-Onz and Music-Onz. 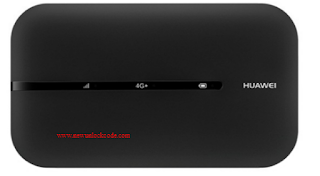 Support LTE / HSPA+ / WCDMA / EDGE / GPRS networks. Support LTE FDD 2600 MHz (Band 7) & 1800 MHz (Band 3). Support up to 150Mbps for download speed & 50Mbps for upload speed. Connect up to 8 devices simultaneously. Able to connect to PCs, laptops and other Wi-Fi enabled devices. High Speed USB 2.0 (Plug and Play). Windows 8.1 & Windows 10. Hardware system should meet the recommended requirements for the installed OS version. 5. Now your Malaysia ZTE MF920W+ U com device will shows network signals and strats working !!! 5. 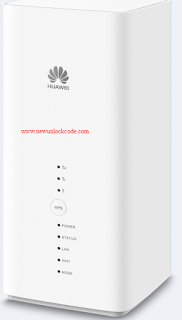 Now your Austria Three Huawei B715 Router device will shows network signals and strats working !!! Here we can unlock the B618s-22d , Celcom, Malaysia with very easy process ! 5. Now your B618s-22d , Celcom, Malaysia device will shows network signals and strats working !!! Note 2 : After purchase the unlocking code will delivered soon as possible to Your email ! 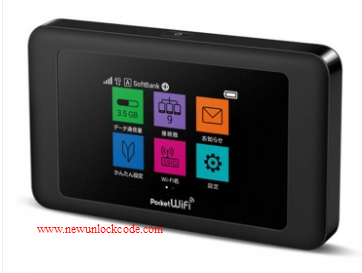 Here we can unlock the Pocket WiFi 603HW (huawei ) Sofbank Japan with very easy process ! 5. Now your Pocket WiFi 603HW (huawei ) Sofbank Japan device will shows network signals and strats working !!! the Flybox 4G+ Belgium Orange ( Huawei B525 ) device available in prepay and pay as u go both type of plans ! 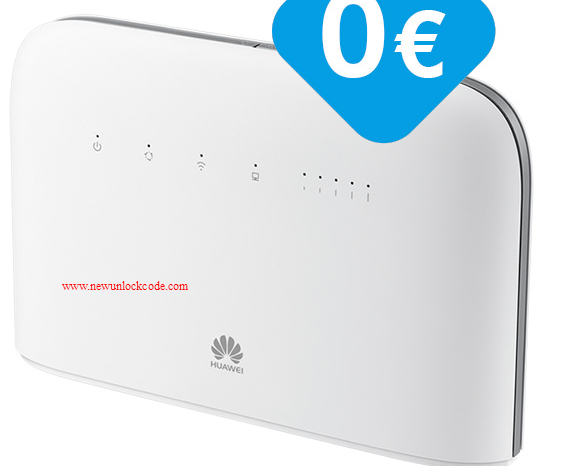 Here we can unlock the Flybox 4G+ Belgium Orange ( Huawei B525 ) with very easy process ! Thanks to its simplified interface, the Flybox makes it possible to connect to the Orange mobile network in a very simple way and without the need for a Connection Kit. This 4G router is halfway between a Livebox and an Airbox. 5. Now your Flybox 4G+ Belgium Orange ( Huawei B525 ) device will shows network signals and strats working !! !